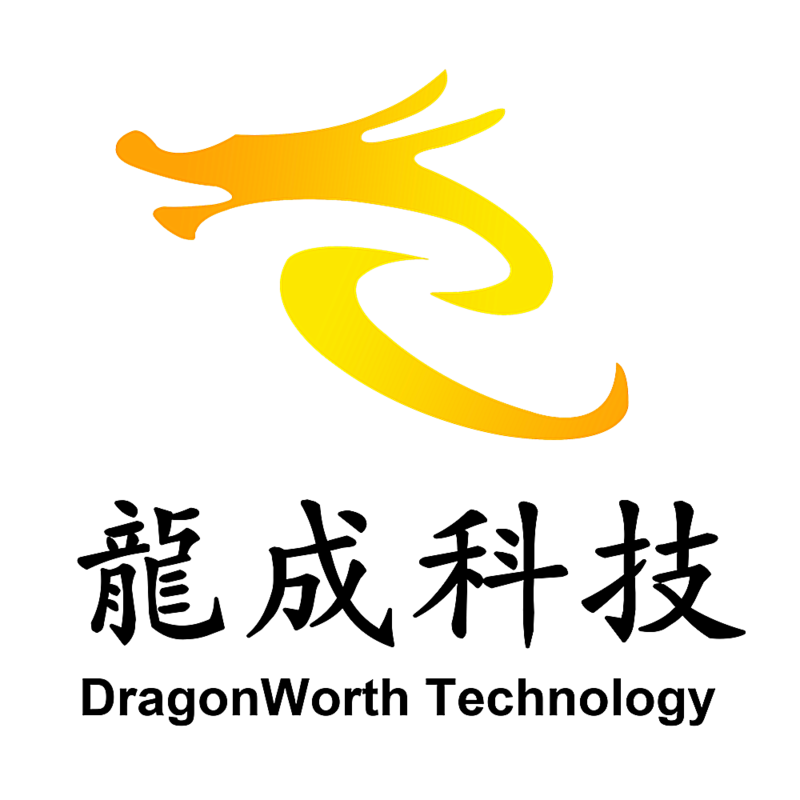 A: All products have 1 years warranty. 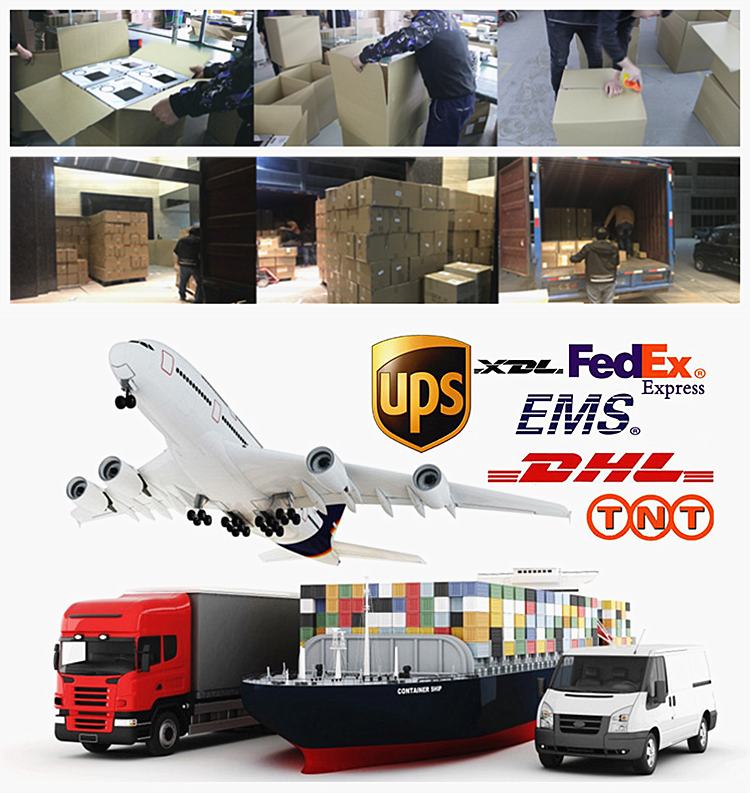 If there is no man-made problem,we Will replace or repair for you freely. 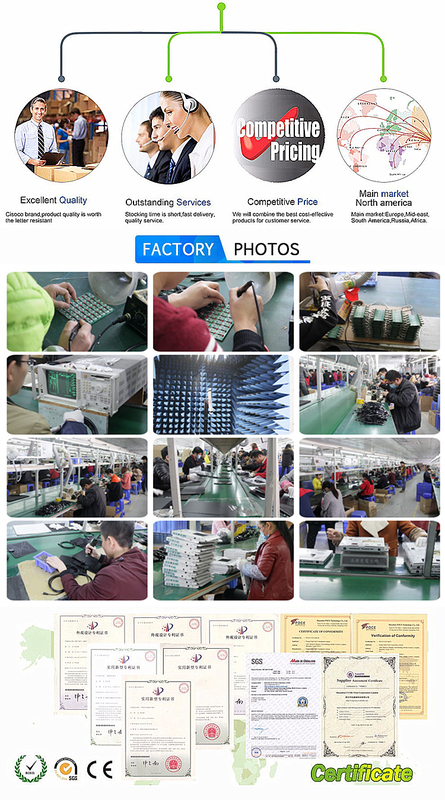 A: In stock,normally we shipped in 1-3 business day after the payment ok! 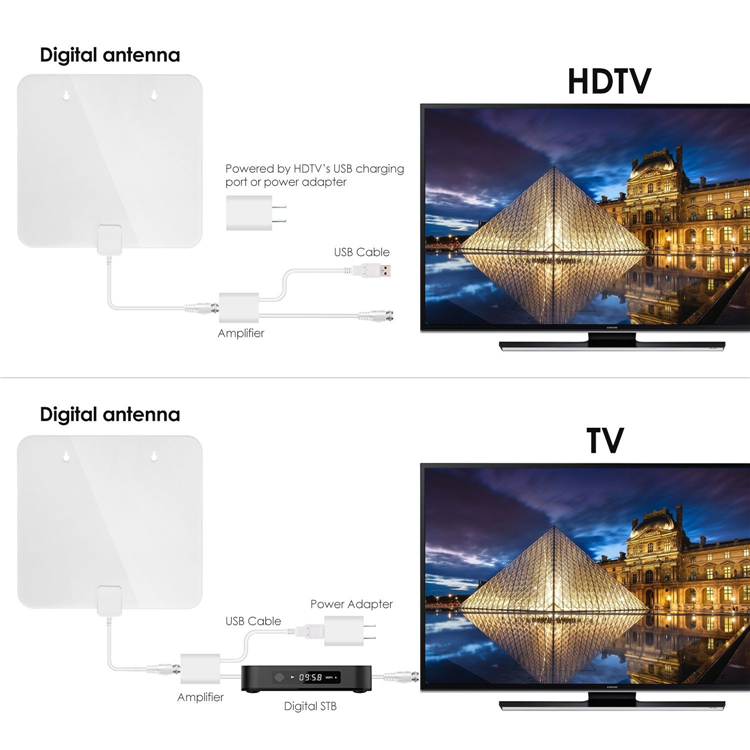 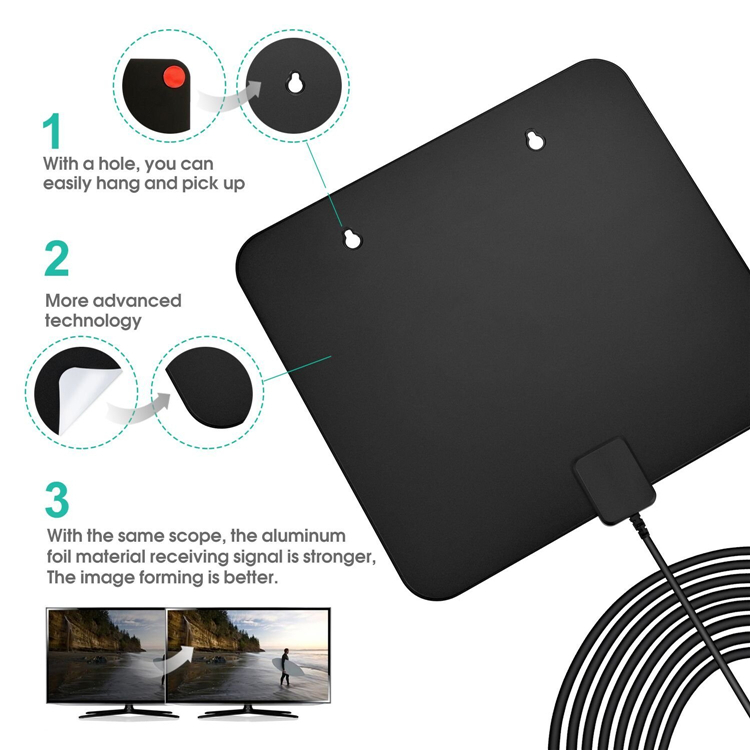 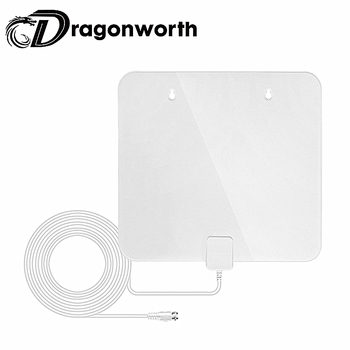 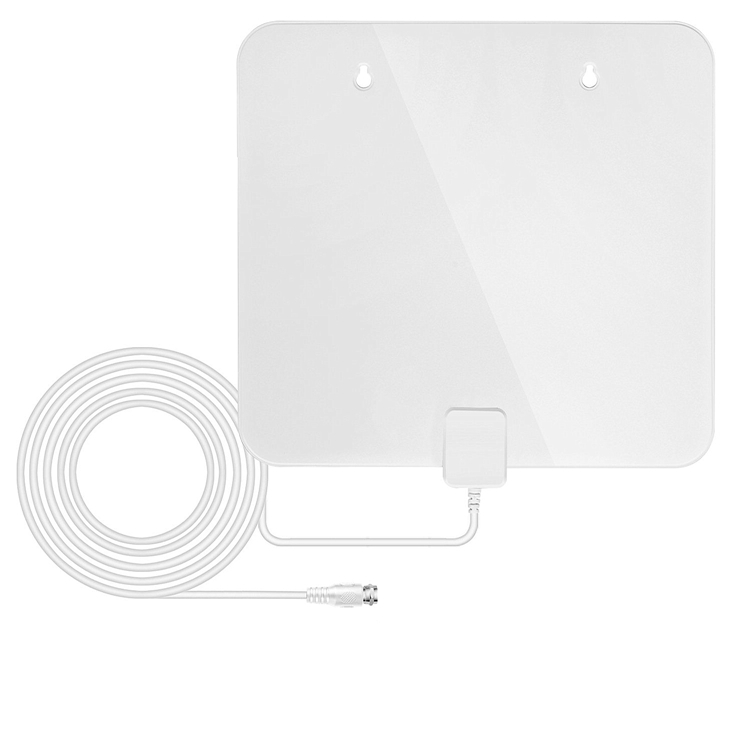 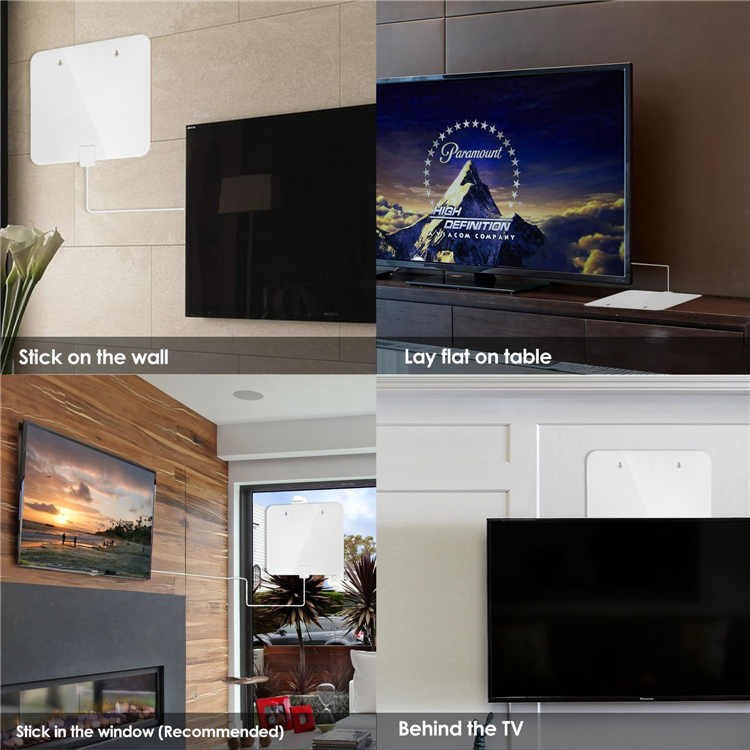 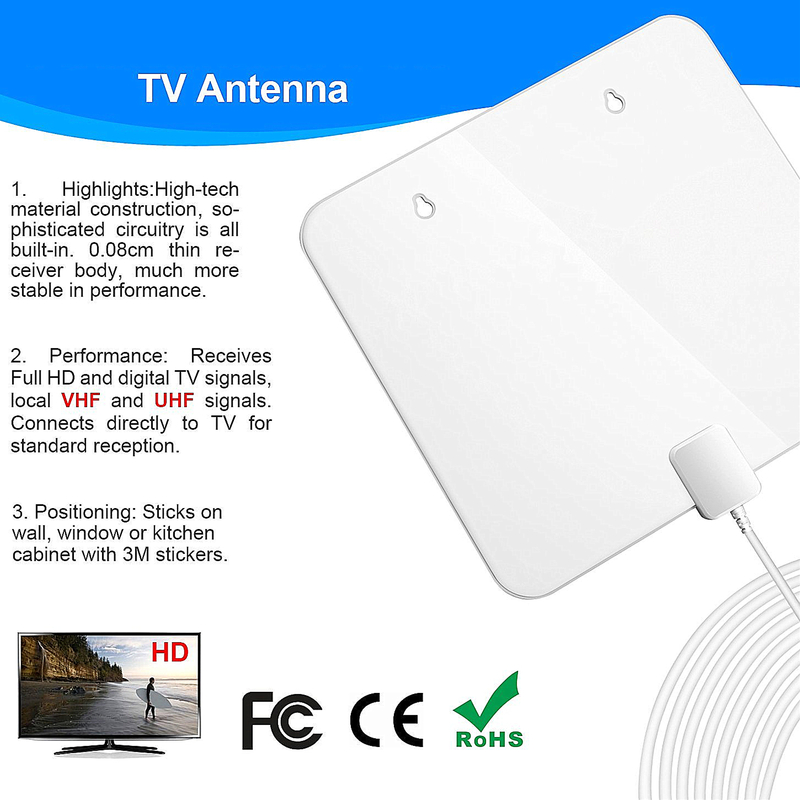 A: Dragonworth is a professional TV Antenna high-tech enterprise ,we are in this filed more than five years,and we have a huge tech team specially for OEM and ODM in this field.